latest interview: Interview: Aurora on her debut album, 'All My Demons Greeting Me As A Friend'. Music Aurora releases new song 'Animal'. Music Watch: Aurora performs 'Queendom' live for Seth Meyers. Music Aurora - 'Queendom' music video. Music Must-listen: Aurora’s new single 'Queendom'. Music Watch: Aurora performs new song 'Queendom' live at Coachella 2018. Music Aurora teases Album #2 'Queendom'? 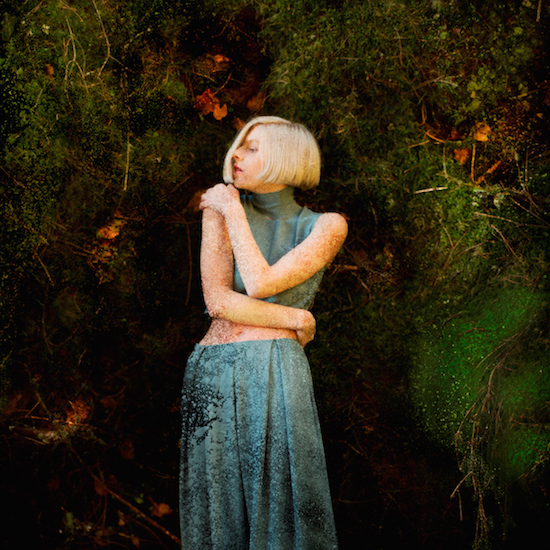 Music Interview: A Warrior Spirit, Aurora. Music Review: Laneway Festival 2017 - NZ highlights! Music Aurora: "Let's build each other up." Music Aurora - 'Winter Bird' music video. Music Red Bull Sound Select announce Haim, Charli XCX, Aurora + more for '30 Days In LA'. Music Coup De Main presents: Laneway Festival 2017 line-up announcement! Music Aurora - 'I Went Too Far' music video. Music Interview: Aurora on her debut album, 'All My Demons Greeting Me As A Friend'. Music An Aurora x 'All My Demons Greeting Me As A Friend' appreciation post. Music Watch: Aurora perform 'Conqueror' on The Tonight Show.